Our friends over at AllThingsD have created a highlights video from a long sit-down talk that Walt Mossberg had with Dean Hachamovitch, the man in charge of Internet Explorer, at CES. Microsoft’s core capability in this area is something coming out called ‘tracking protection,’ a yet to be released feature in IE9. 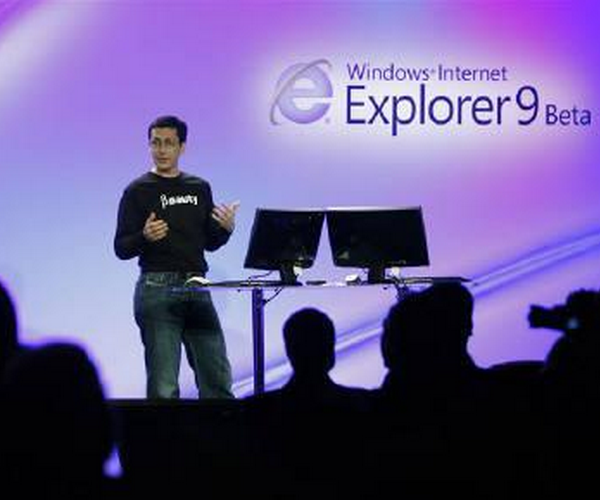 As we noted just a while ago, Internet Explorer 9 is a massive leap forward for Microsoft in terms capabilities and compliance. The next version, according to the video, is due out in the middle of the first quarter of 2011.